Everyone’s Crazy Over Chemical Peels, But Is It for You? People on social media these days, particularly those on Instagram and Twitter, going gaga over a not-so-novel skin care method: chemical peeling. Chemical peeling takes many forms, and some of the most common are salicylic acid, glycolic acid, and mandelic acid. 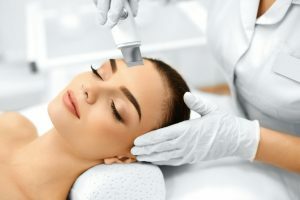 Acid peels, according to dermatologists, help remedy a broad range of skin problems, including fine lines, pigmentation, breakouts, and dullness. While many swear by the effectiveness of peels, not everyone is a viable candidate for this treatment. Peels, apparently, are so effective that even celebs turn to it to treat various face problems. Just recently, “Famous in Love” star Bella Thorne took to Snapchat to chronicle how she tried to ward off acne with peeling. Bella posted closeups right after she stopped by a West Hollywood skin care clinic, with her face looking like it hasn’t started peeling yet. She later kept her fans in the loop by posting photos and videos documenting her progress. She also proceeded to give advice on what not to do after a peeling treatment. The peeling craze has taken the internet by storm, with some users even uploading videos on YouTube to show other curious people their improvement. For some, however, the words “acid” and “peeling” are enough to make the skin crawl, and it’s normal. After all, acid peeling is not for everyone. For some people who have an allergy to a particular ingredient common in chemical peels, using peeling products may trigger hives or a breakout, among other adverse effects. Pregnant or breastfeeding women also need to steer clear of certain peels, such as those that contain salicylic acid or Vitamin A. Deeper peels, moreover, can cause increased complications, particularly among those with a history of cold sores. 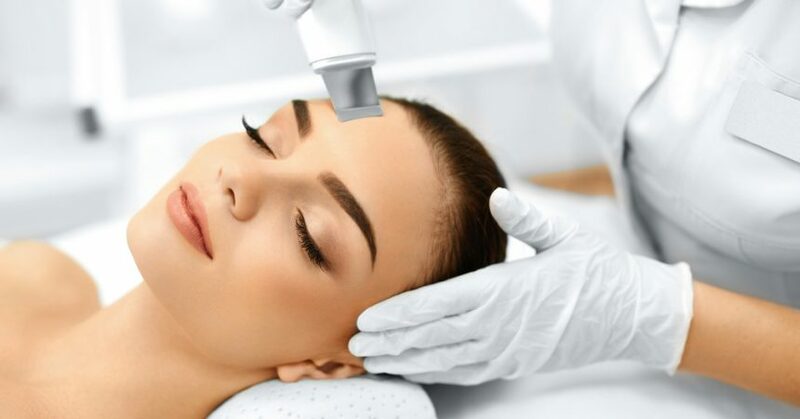 Most times, dermatologists even recommend laser treatments instead of deep peels, as they’re less likely to result in complications such as scarring or infection. If you’re bent on trying peels, organic products are a safer alternative to chemical peels. We believe one product reviews that says Origani Philippines’ Organic Honey Peel works to exfoliate as you massage the product onto your face gently. The reviewer says that it leaves the face feeling soft and moisturized and to use it once or twice every week, sans heavy chemicals.